The Belvedere is one of the most popular haunts in all of Beverly Hills. Each room is immaculately designed. 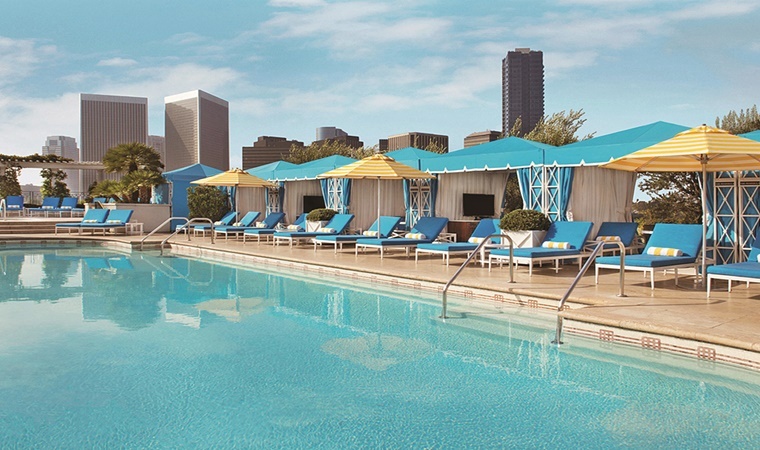 Every ounce of Southern Californian charm seems to have rubbed off on the Peninsula Beverly Hills, a hotel that emboldens the mind's musings of what unfiltered luxury and exuberance can really be. 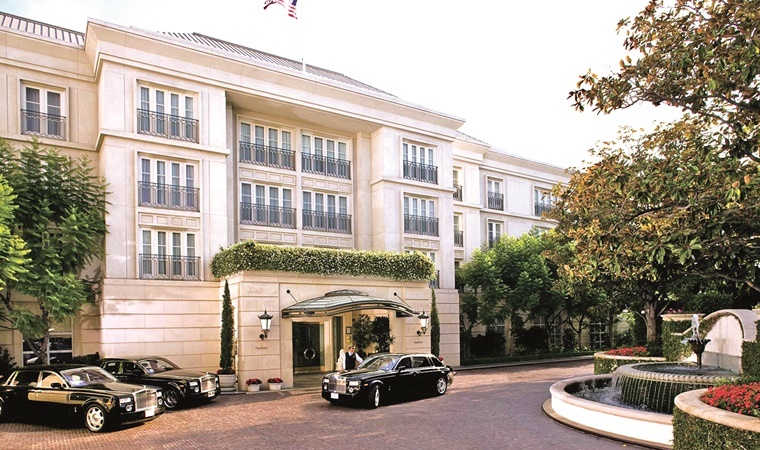 Located near Canon Drive, in the throbbing heart of Beverly Hills, the hotel offers 195 rooms (38 suites of which 17 are private villas). 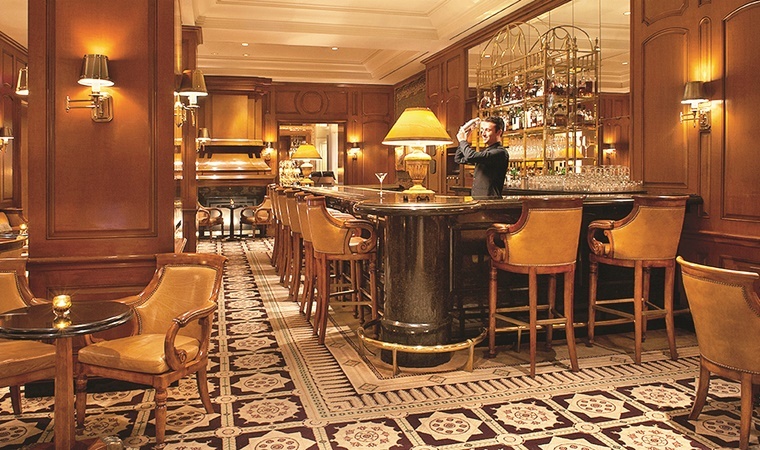 The delectable feasts served at the Peninsula are among the highlights of the experience. Each room is immaculately designed. They bear fabrics from Brunschwig, with initials of guests embroidered on the pillows to create a bespoke experience. The canopy beds are characteristic of the European influences in design that the hotel boldly pulls off. Step outside the room, onto the Juliet balcony for a breath of clear air or busy yourself on the marble-topped wooden desk that is accompanied with a copier, fax machine, and printer, so that you needn’t step out for the basics. The bathrooms are luxuriously designed as well, with marble flooring and a magnanimous expanse of a mirror, fit to reflect a movie star. The double sinks and Oscar de la Renta toiletries would spoil one. The rooms have a subtle touch of modern technology added to the overall classical ambience. You can control most in-room functions, like lighting or 'Do not disturb' signs with the help of an iPad. The hotel has three restaurants and a bar. The Belvedere is one of the most popular haunts in all of Beverly Hills. The delectable feasts served at the Peninsula are among the highlights of the experience. The roof-top garden restaurant is enchanting for guests as it offers a poolside dining experience. Tea is served at the ‘Living Room’ in Bernadotte porcelain. You can enjoy it in the company of scones. For meals, the Tabbouleh made using Red Quinoa and Tomatoes is a great pick for vegetarians. The roof-top garden restaurant is enchanting for guests as it offers a poolside dining experience. The hotel also offers babysitting services and is pet-friendly, making it one of the best hotel options for a luxurious trip with the entire family.